The best thing of all about being a Baby Photographer is when families come back time and time again to capture their baby’s milestones. I offer a milestones package which is great value and nearly every family that comes for a newborn photography session will upgrade to the milestones package. 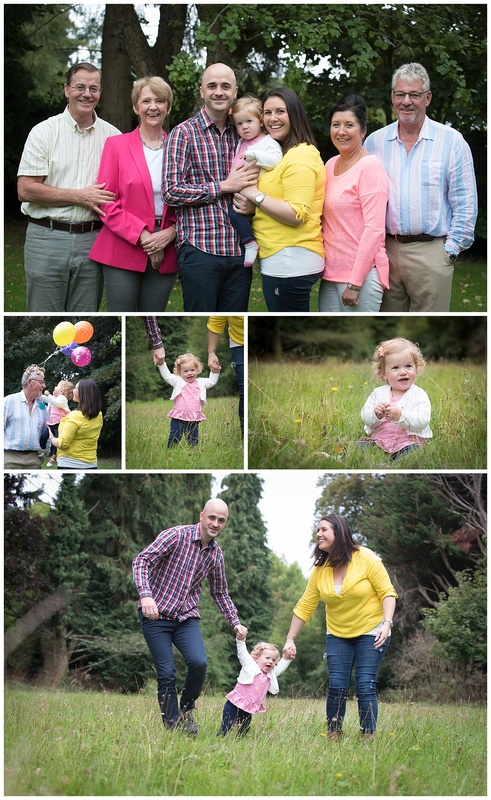 The last session in the milestones package is the Baby’s First Birthday session. It is always so lovely to see the baby’s up and walking and their little personalities really starting to take shape. 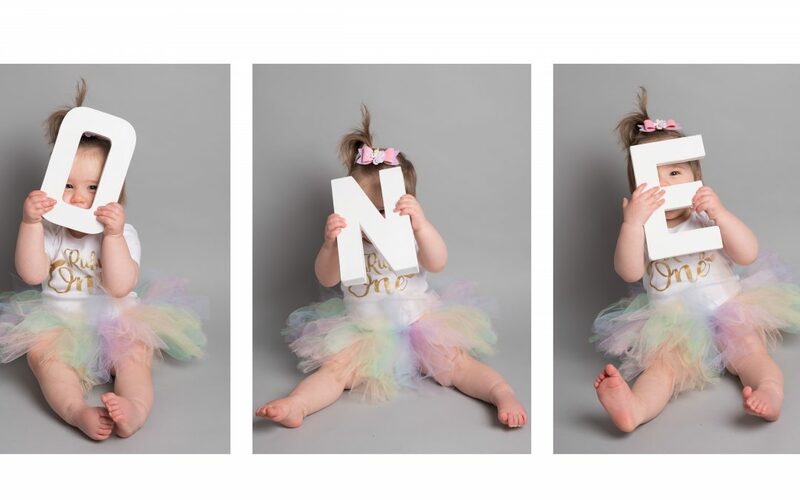 There are 3 different options for baby photography at this age and everyone is different. I aim to provide you with photos that you can keep forever to remind you of this wonderful milestone in your Childs life (before you know it they will be off to uni!) and try to capture their personality. These photos make a beautiful heirloom to be passed down through the generations. The first option is the baby’s first birthday studio photography session which is a session where I aim to have some fun yet capture some classic timeless portraits of your baby with bubbles, balloons and bunting and any special personal items you would like to bring, this session can be completely personalised to you. 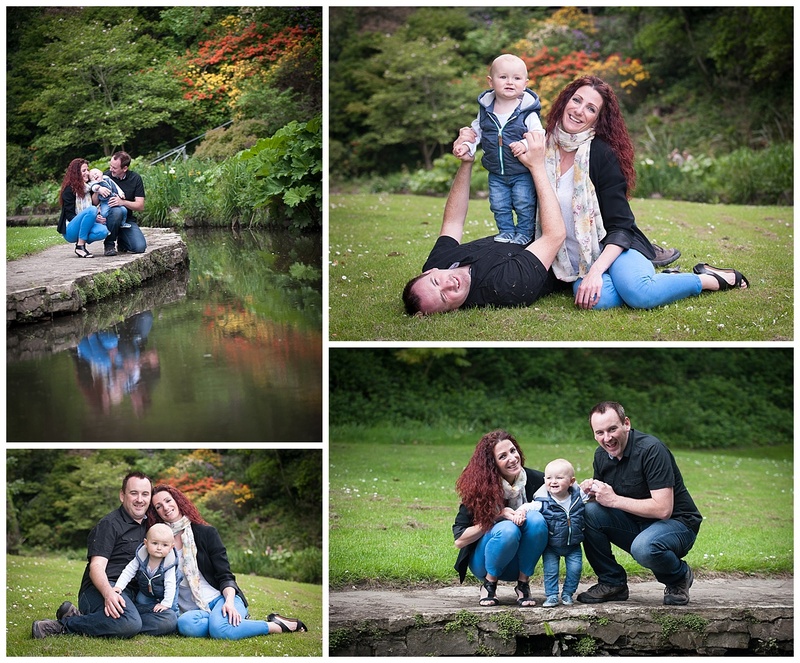 The second very popular option is the family location photography session. This can be on the beach, in a park or in your garden at home, wherever you are comfortable. It is really helpful if baby is already walking for the family location photography session. Children can relax and play and really be themselves and the whole family can get involved too. 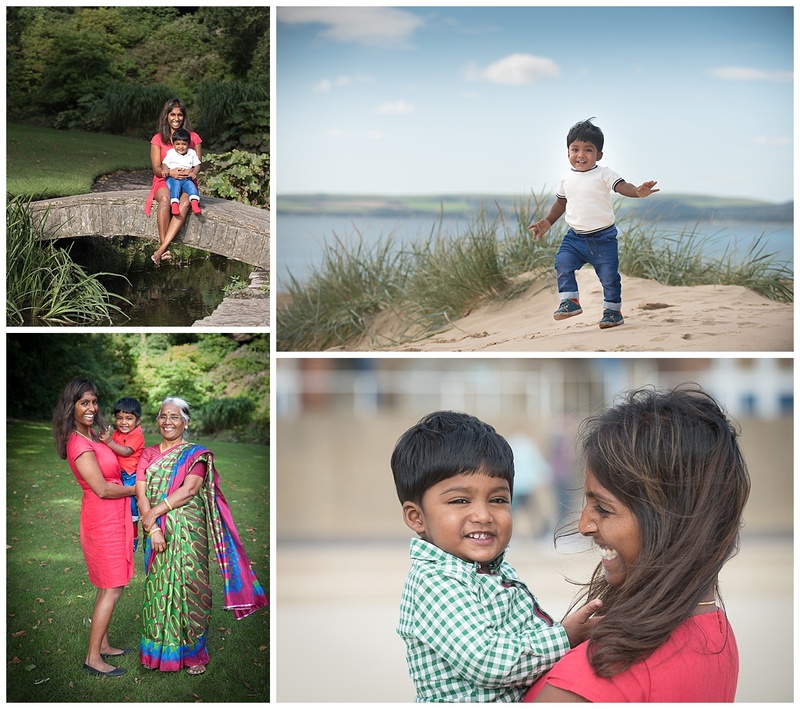 With the family location portrait session you can also bring the grandparents along, this is such a lovely thing to do and once again provides you with great images of the extended family which can be passed down through the generations. Last but not least is the cake smash session, this isn’t for everyone but for those that fancy it, it is greta fun! You provide the cake I provide decorations and balloons, we cake theme the cake smash photography session however you like. 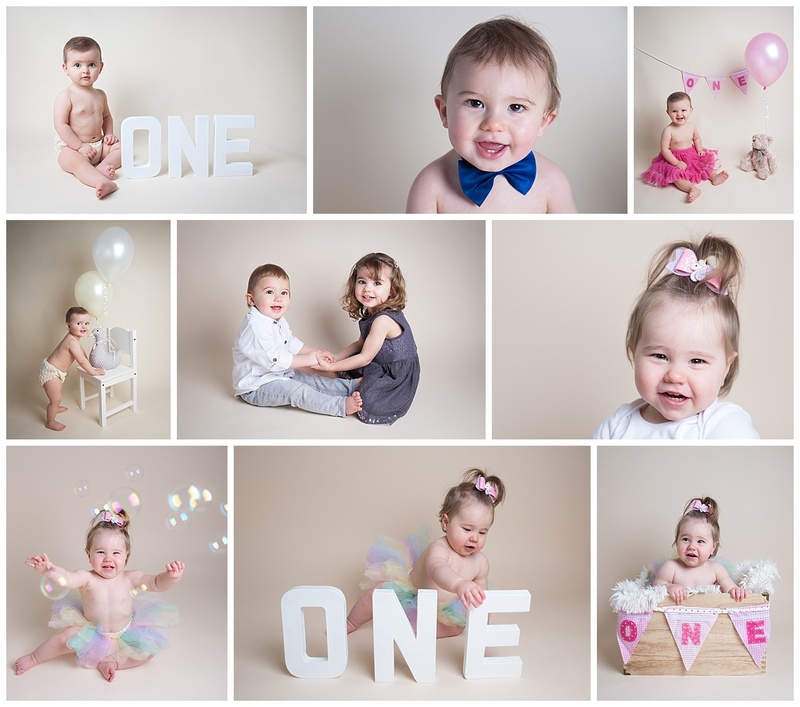 So there we have it, lots of choice for baby’s first birthday photography, something for everyone to remember this very special milestone. Have a look at my Babies page on my website for further information or text Baby’s first birthday to 07854 442391 and I will get in contact with you. I look forward to being a part of your Baby’s First Birthday celebrations. You’ve some lovely work here! Thanks for sharing!